In the clear warm waters of tropical Queensland in Australia, lies a wonder that has to be seen to be believed. As if experiencing the beautiful climate and atmosphere of the region itself were not attractive enough, visitors are amazed at the stunning pleasure of the Great Barrier Reef. 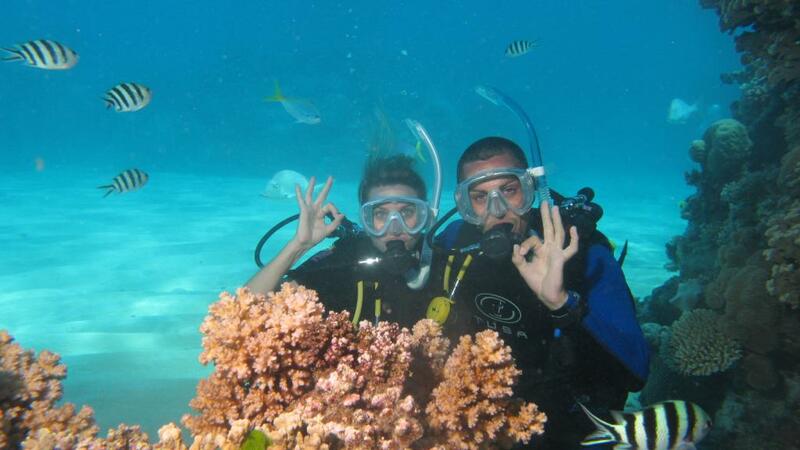 If diving is your passion, then this is the place for you. The Great Barrier Reef is a divers mecca, and the Whitsundays has companies catering for every skill level from resort dives to 5 day learn to dive courses. You don't have to go far from the coast to see beautiful coral and abundant marine life in the Whitsundays. Great snorkelling spots can be found right on your doorstep as fringing reefs surround many of the islands. The sheltered, warm waters of the Whitsundays provide one of the worlds premier sailing destinations. With the largest fleet of bareboat charter (skipper-yourself) in the Southern Hemisphere, you are sure to find a craft to suit your needs. From multi-hulls to cruisers to luxury yachts, Whitsunday Rent a Yacht operate out of Airlie Beach and they can cater for every taste, and of course a Skipper and Crew can be provided if this is what you would prefer. As well as bareboat charter the Whitsundays has a diverse fleet of crewed and skippered sailing craft which take individuals, couples or groups on trips around the coast and islands for 3 to 6 days. Visitors can also see the magnificent humpback whales frolic in the calm waters between July and September as the pass through the Whitsundays on their annual migration. The Goorganga wetlands, stretching south from Prosperpine through a network of creeks and waterholes, are home to a wide variety of native and migratory birdlife. The Prosperpine River, a major artery in the wetland system, is home to the ancient estuarine crocodile and a favourite spot for anglers chasing mangrove jack, threadfin salmon and the world-renowned barramundi. Proserpine River Eco Tours operate out of Airlie Beach deep into this animal-lovers paradise.